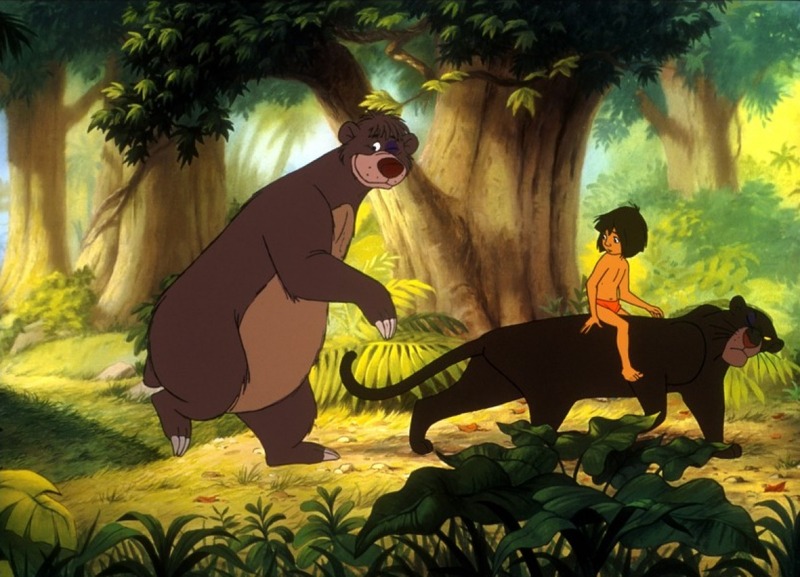 The Jungle Book. . HD Wallpaper and background images in the The Jungle Book club tagged: disney the jungle book hq stills. Idris Elba and Shere Khan.